The main RG42 areas of Berkshire are served by the emergency Berkshire Expert Locksmiths are Bracknell, Bracknell North, Binfield, Warfield, Newell Green, Popeswood, Priestwood, Winkfield Row and Jealott’s Hill. Call us any time of the day or the night to get an emergency expert locksmith if you’re locked out a property in the RG42 postcode area. All of our experienced professional locksmiths in Bracknell RG42 area of Berkshire are fully DBS checked for your complete reassurance. Every emergency locksmith is professionally trained to gain rapid access to your property with minimal damage, be it commercial or residential. 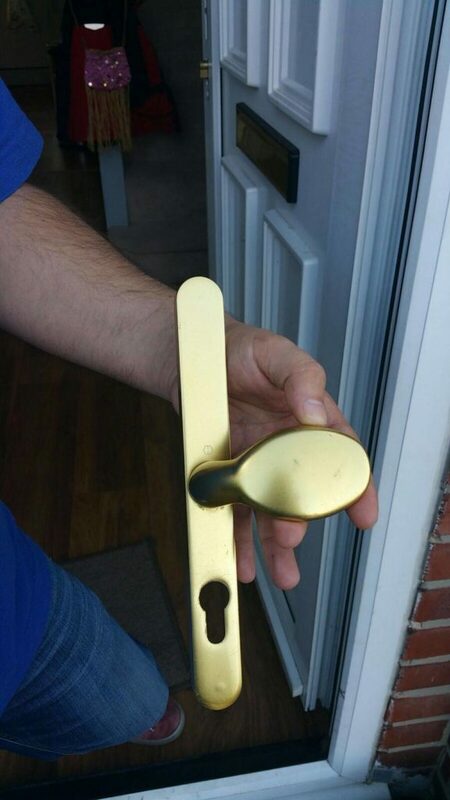 Berkshire Expert Locksmiths are always available 24-7 to help you in Bracknell, Bracknell North, Binfield, Warfield, Newell Green, Popeswood, Priestwood, Winkfield Row and Jealott’s Hill. We can deal with any type of lock, from basic to top end. No lock should beat us! In the event of a break in in Bracknell or nearby, we can quickly attend to re-secure your property, whether it’a a house, flat or commercial property.